You can pay by credit card, Veem or Paypal. In some counties of the EU you can also pay in advance, by direct debit or on account. For payments by Veem, please contact us. All possible payment methods will be displayed depending on your invoice and delivery address. We will ship your order if all items are in stock. Some articles need to be mounted. In some cases we will produce articles individually. This is noted on the concerned article page. Will I be informed about delivery? As soon as your order is ready to ship you will be informed by us or the shipping company (UPS or DHL). Your purchases will be taxed using the applicable VAT tax rate for your country. Does Reeds 'n Stuff give tax refund? Please leave a note in the cart message field if you need a tax free form. You can choose another delivery address during the payment process. What should I consider when paying in advance. Payment must be made in advance including the order number. Delivery can be made as soon as the payment has been cleared. We will send the account information with the confirmation email. Please make sure the money transaction is without fees for us. We will not send the merchandise if you split the cost for transaction or the bank fees. When will my UPS Express order be delivered? Your order with delivery tariff UPS Express guarantees a delivery by 10:30 a.m. in Germany. Error Message: "The total price is too low for this coupon." Coupons and discounts are valid for products of Reeds 'n Stuff. Coupons and discounts are not assigned to items like books, reeds, tube cane, shipping costs and payment fees. Such items are marked by "**" in your cart. Do not grind your blade, grinding can over heat and damage the temper of the steel of your knife. Use honing oil with your whetstone; this will help keep your stonefree of shavings that can clog the pores of the stone and make it less effective. A quality, natural whetstone is all that is needed to sharpen your knife unless you damage the edge and are forced to take off a lot of steel. 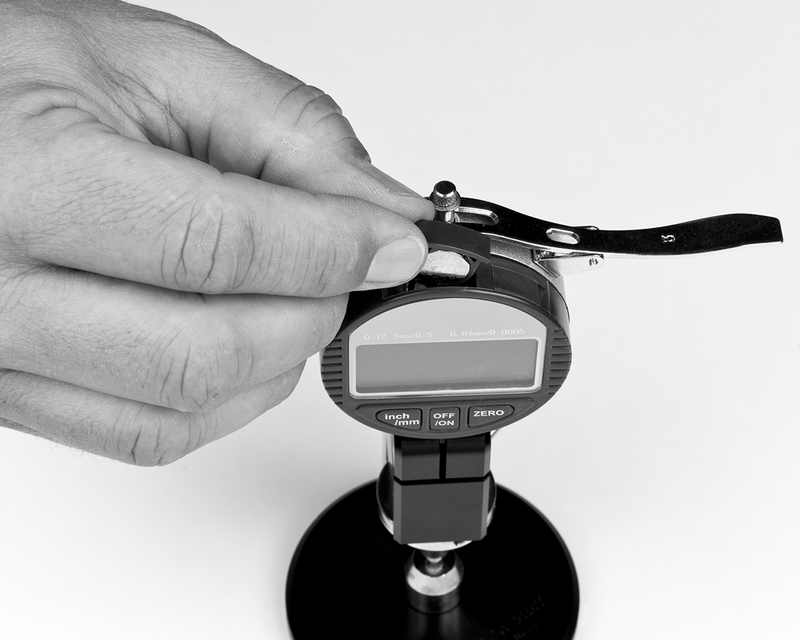 In such cases is recommended that you use a bonded abrasive to begin your sharpening process. A common honing angle for a sheath knife is between 20 and 30 degrees. The larger the angle the tougher the edge. Maintaining a consistent angle is the critical factor in honing your edge; to small an angle makes a weak edge which will dull rapidly. An angle much less than 20 degrees will make the edge so thin as to bend the knife edge slightly under honing pressure and therefore it cannot really be made sharp. 1. Place some honing oil on the stone, never use it dry. The oil will keep the steel shavings from clogging the pores of the whetstone. For the “De Luxe” stone only use water. 2. Lay the blade across the hone as illustrated, tilting it to the desired honing angle and draw the blade across the hone in a slicing motion, sweeping the length of the hone so that the whole blade from guard to tip is passed over the hone in one motion. 3. Turn the blade over and again till to the same honing angle and repeat the same motion as in step 2. 4. 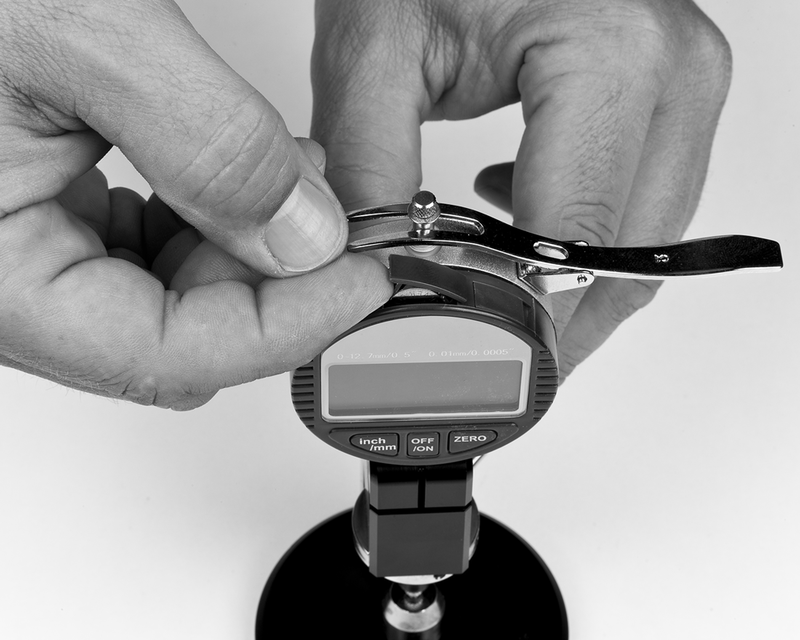 Take equal numbers of strokes for each side of the blade to maintain a balanced cutting edge. 5. If you are establishing an edge on a new knife or re-establishing an edge on a damaged knife, honing may take quite a long time. Once you have achieved the edge and sharpness desired, you knife edge can be maintained with very little effort as long as you do not damage or wear it down severely. It may be necessary to use manmade bonded abrasives to hone damaged knives with nicks, broken or when establishing a new edge. 6. After you knife has been honed, clean your whetstone by applying more honing oil to it and rub with your fingers then wipe off excess oil with a clean cloth. You can wash away the remaining oil if desired with soap and water. 7. The last step is the stropping. Please clean your blade with a soft tissue before. Draw the blade edge along the leather with slight pressure. First, use the abrasive leather side with the blue packed abrasive paste. Then you can straighten and polish the blade with the fine leather side. Error Message: "No discounts assigned to these product items"
We also accept payments by Veem. Veem is a business to business payment method which makes international payments more simple. Your payment can be processed within 1 – 3 days. Thus we can ship your order faster than with common wire transfers. You need an veem account to send payments by veem. You can register on Veem.com. For help please visit Veem.com or contact us. 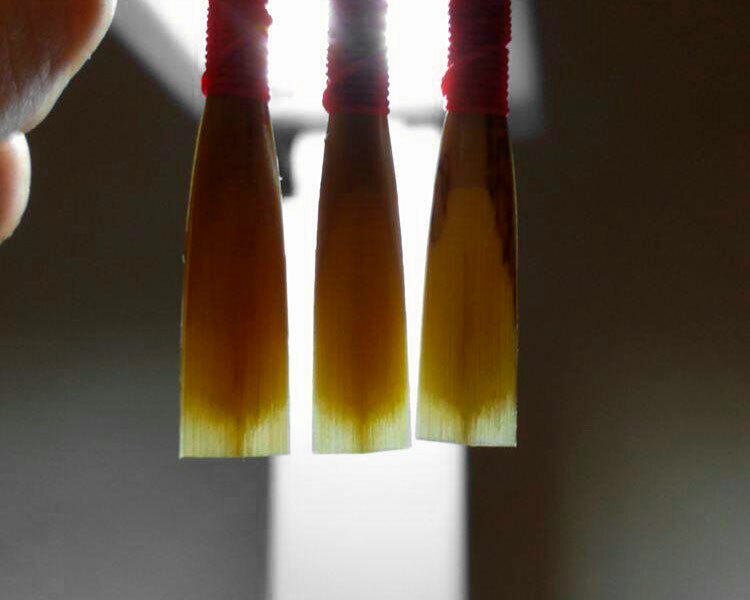 In order to help you to choose the matching template please send us pictures of your reeds. 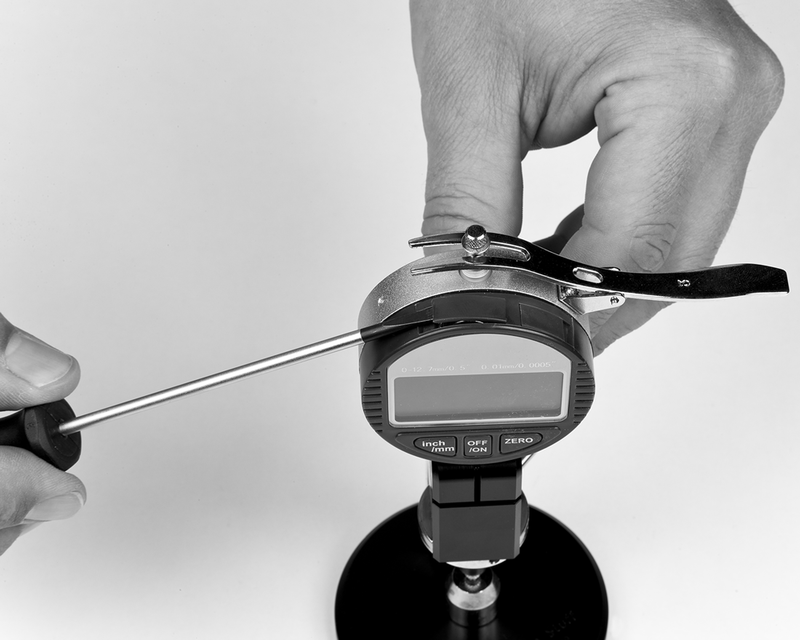 Further information can be helpful: The typ of your instrument and bocal. This will allow us to choose the matching template for you. 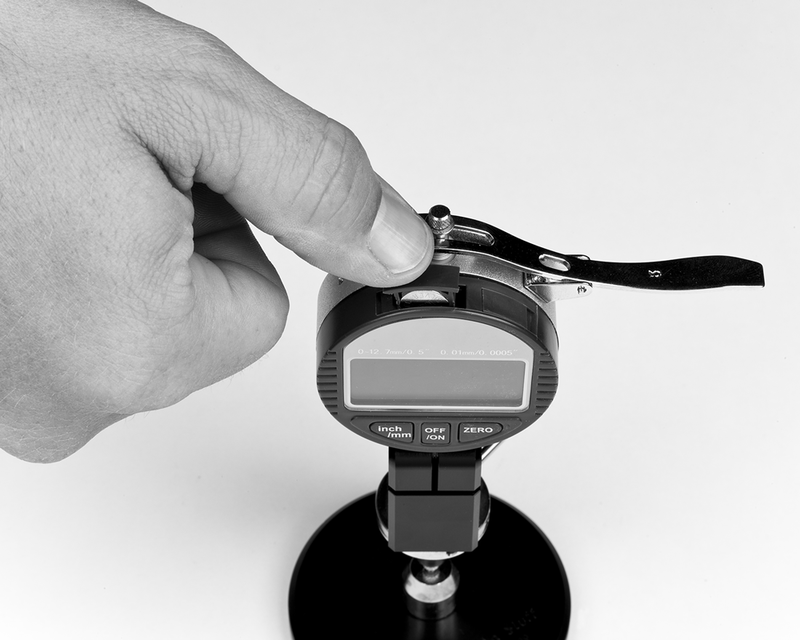 How you change the battery of your digital hardness tester or dial indicator. 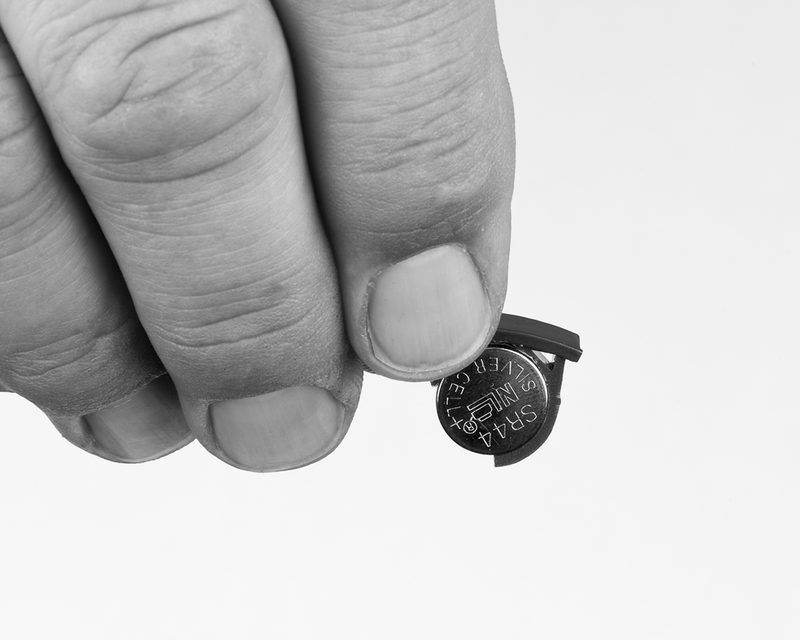 The battery needs to be changed when the dial is flashing, dull or the battery sign appears. The battery is covered by a lid on top of the indicator on the left side. Open the lid with a crew driver. Take out the battery holder carefully. Make sure you will remember the correct position. Hint: A photo from your smartphone will help you not forget the positioning of the battery holder and the battery. On the battery you will find information about the type of battery used (e.g. SR44). If possible, do not touch the new battery with your fingers. Use a piece of cloth. 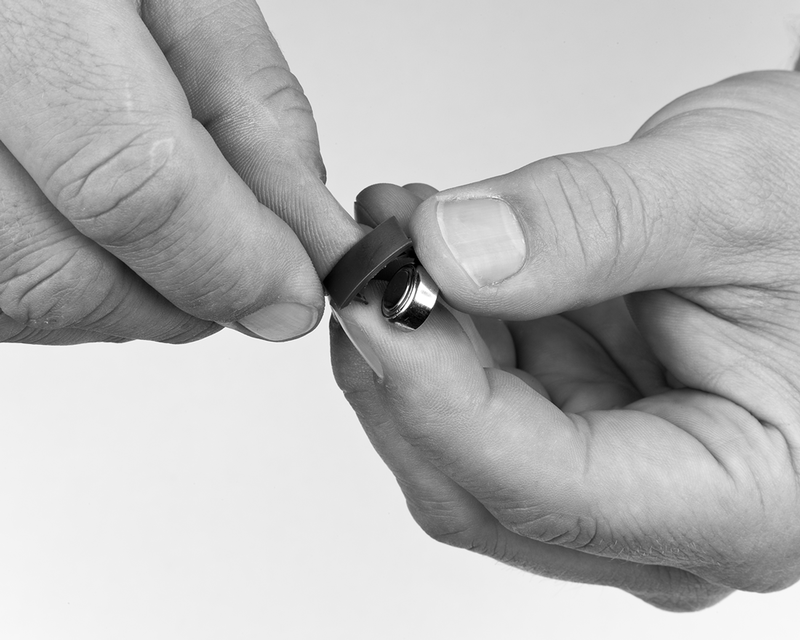 When inserting the new battery be careful to not damage the contacts – the little metal parts inside. 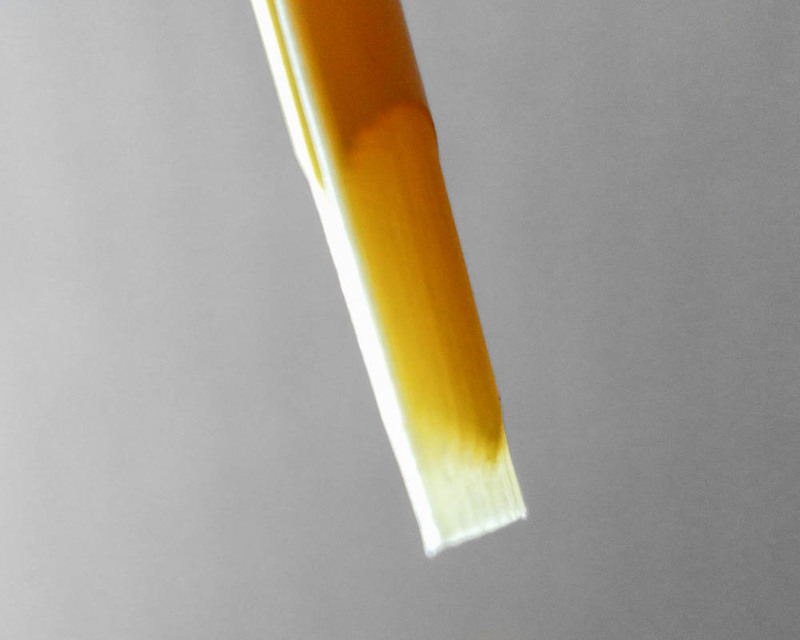 Can I exchange or return reeds? Unfortunately for hygienic reasons, the return of reeds is not possible. How can I order templates or shaper forms for a trial? You don't know which template or shaper form suits you? Don't rack your brain. Simply ask us for several options and test them. Add your templates or shaper forms to your cart. After you received your order you can test templates and shaper forms within 90 days. send back the items you do not want. When you return the product in good condition within 90 days we will pay back the price of the product in full.